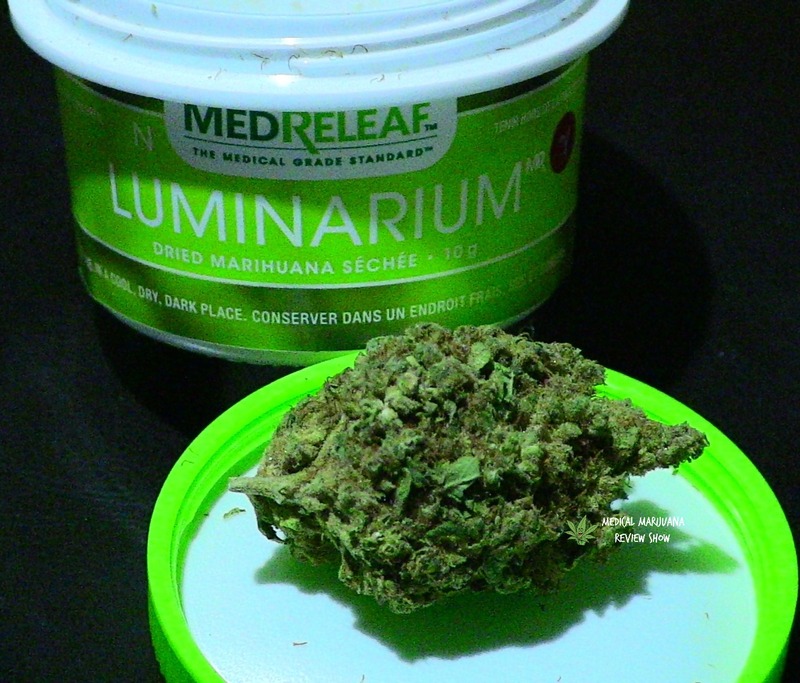 Luminarium by Medreleaf is a Sativa-dominant strain at 80% Sativa 20% Indica. This hybrid is known to treat fatigue, depression, nausea along with others. This is perfect for nighttime consumption! The genetics are Dalahaze made up of mango haze and California lemon skunk. We would LOVE to hear about your experiences with Luminarium by MedReleaf and what conditions it has helped you with! Have a question before ordering? Elijah would be honoured to answer you from his own personal experiences! Feel free to comment below. We want to hear from you! "Well, when this arrived, I noted the wonderful edges of aroma regardless of the primary, secondary and third stage packaging. MMMM Minty with almost an entirely fruity nose. Incredible expansion and deep introspection soon followed after vaping. This strain is to die for! There are all kinds of LP’s Dalahaze, but Luminarium raises the bar and sets an all-new benchmark in intensity and flavour. I never smoke. I only vape and utilize edibles. Once you try this strain you will understand what proper pruning, curing, drying and superior genetics can do. Buy this and smoke or vape less and make superior edibles. 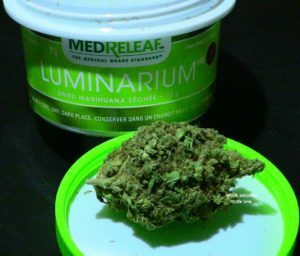 Luminarium is all ya need in weed! 11/10 (This one goes to eleven)."